In addition to the most important assets found in industrial facilities, there are often a host of “supporting” assets that make up the balance of the plant such as pumps, motors, blowers, heat exchangers, fans, and others. This auxiliary or plant-wide equipment may be spared or sacrificed, and its impact on the process stream may vary from moderate to minor. Regardless, such machines—just like their more highly important counterparts—can benefit from Condition Monitoring. Condition Monitoring provides affordable, effective portable and permanent condition monitoring solutions that are delivering tangible benefits for tens of thousands of customers around the globe. For many assets, failure can mean substantial or total loss of production, often worth millions per day. Or it can lead to the release of hazardous substances, fires, and even explosions— resulting in a severe safety hazard as well as fines for violating environmental regulations. When viewed on a per-asset basis, maintenance costs for plant-wide assets can appear modest. However, when viewed collectively across the dozens, hundreds, or even thousands of assets in a typical plant, these costs can be appreciable. Reducing the maintenance costs on each asset through effective condition monitoring—even by a mere 10%—has a large impact on plant profitability. Condition Monitoring is a planning tool that allows more effective insight in planning and asset management, allowing maintenance to be done in advance of a functional failure. 90% of failures are NOT time-based. 50% of companies site maintenance and reliability as a top priority. It costs 6x as much for unplanned events vs. planned maintenance in process industries. A 60% estimated increase in environmental, health and safety spending among global exploration & production companies. 50% of workforce to retire in the next 5 to 10 years. Knowledge & experience is not being transferred. 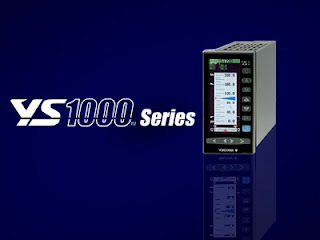 For more information on Plant-wide Condition Monitoring, contact Classic Controls by calling 863-644-3642 or visit their web site at https://classiccontrols.com. 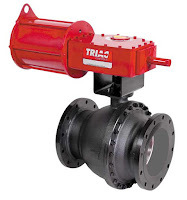 Pneumatic valve actuators all provide the same function: They convert air pressure to rotational movement and are designed to open, close, or position a quarter-turn valve. These include ball valves, plug valves, butterfly valves, or other types of 90 degree rotational valves. Radiation is a popular means of density measurement in several industries, including refining and offshore oil and gas. The VEGA MINITRAC 31 is suitable for liquid and bulk solids applications in vessels that present mechanically difficult process conditions. 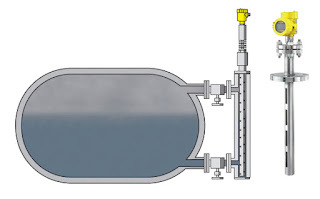 The measured value is detected non-intrusively, right through the vessel wall. 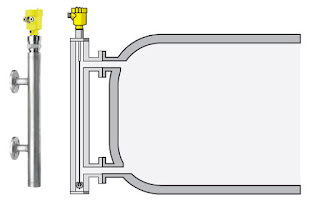 Process fittings and vessel openings are not required. The instrument is therefore ideal for retro-fit applications. The VEGA MINITRAC 31 can be used for many different measuring tasks. Apart from density measurement and level detection, the MINITRAC 31 can also detect residues and the mass flow rate when used in conjunction with a flow meter. This video demonstrates how the sensor uses radiation to reliably and accurately measure the density of liquids and slurries and how operators can use Bluetooth-enhanced display modules for wireless remote access to density sensors. Flow meter selection chart. Click on image for larger view. 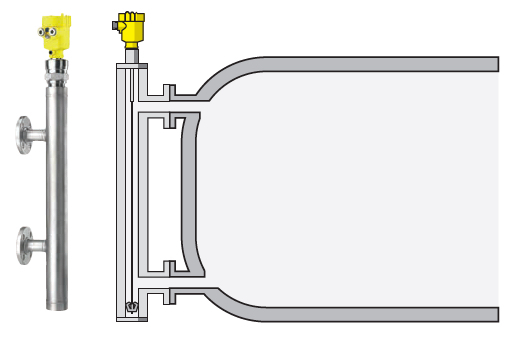 Many industrial process control operations require fluid flow measurement as an essential element in the design of the process. 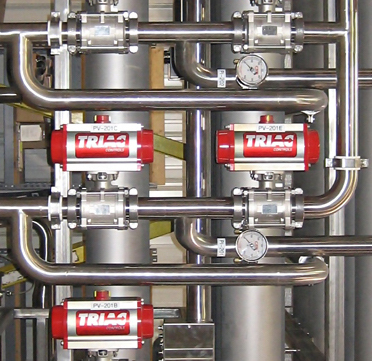 The proper application and installation of a flow meter as part of the fluid transfer system will provide accurate flow measurement. Industrial flow meters use different technologies to measure fluid flow rates directly or indirectly. Some of the most common technologies for fluid flow measurement are vortex flow meters, magnetic flow meters, Coriolis flow meters and rotameters. Each separate technology has attributes that can make it more suitable for certain applications. 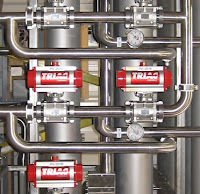 The selection of the most appropriate flow measurement technology for an application is an initial and crucial step in the design of a functioning fluid measurement system. Selection criteria such as fluid temperature, pressure and velocity will be included in the selection process. Further considerations include whether the fluid may be abrasive, corrosive, clean or dirty. The state of the fluid, liquid or gas, must also be taken into account. The table above provides general guidance on which technologies to consider, based on the above mentioned factors. This will help you to focus further research on product selection. Contact Classic Controls with any industrial flow application you may have. Their application engineers will provide guidance and advice to assure the proper flow meter is chosen. SENCOM™ technology allows sensors to transmit and receive data when connected to a FLXA202 or FLXA21 transmitter or to any PC with the SPS24 software installed. 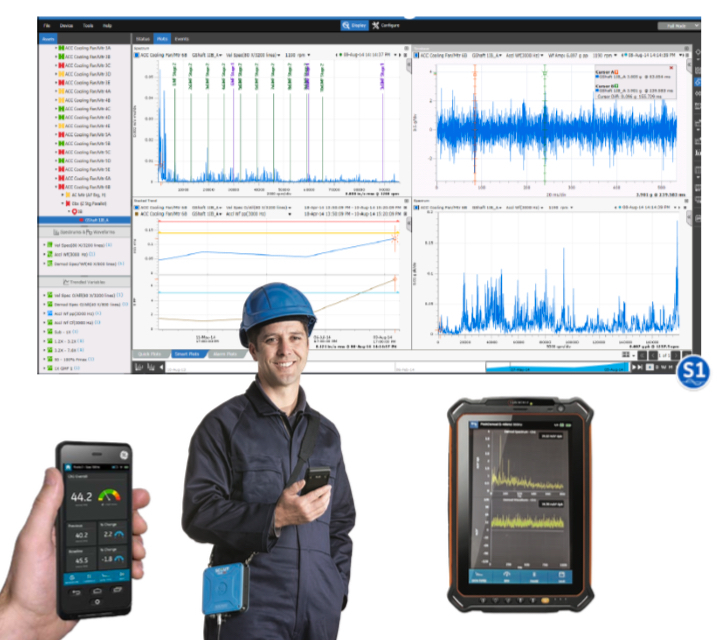 Yokogawa SENCOM™ SMART is digital communication designed to optimize your process. Digital or SMART sensors maintain specific measurement and calibration data on an integrated chip and an integral part of the sensor. 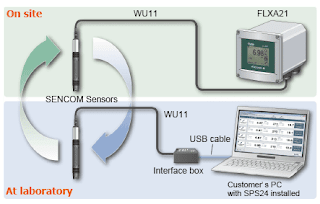 This data can be exchanged between the sensor and either a process transmitter or a laboratory PC using a data management software, like the SPS24. For more information, contact Classic Controls by calling 863-644-3642 of visit https://classiccontrols.com.